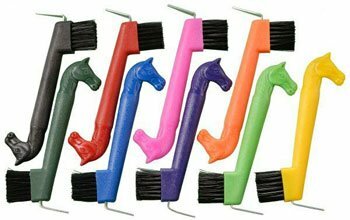 Exselle Show Horse Stock Pin Beautifully detailed stock pin with show horse.Available in 22 Carat Gold Plate or Platinum Plate.Look for matching Exselle necklace, earrings and bracelets! 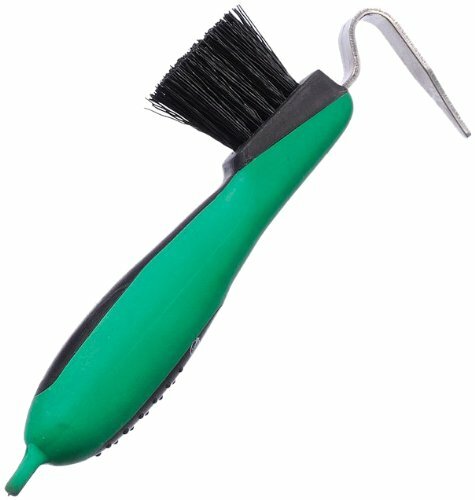 Rubber Grip Hoof Pick with Brush What a luxury. 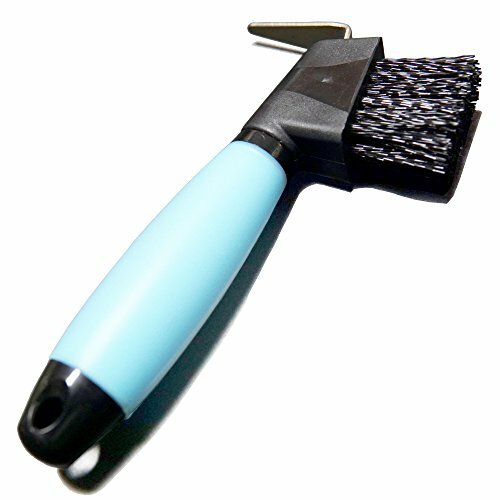 The pick and the brush on the same sturdy tool. 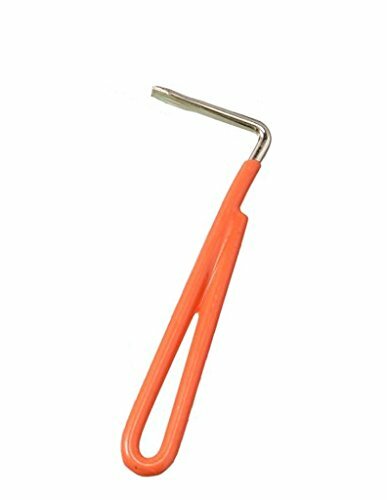 Check out the handle - rubber coated with a grip this will be great to hold onto in the cold or when your hands are wet. 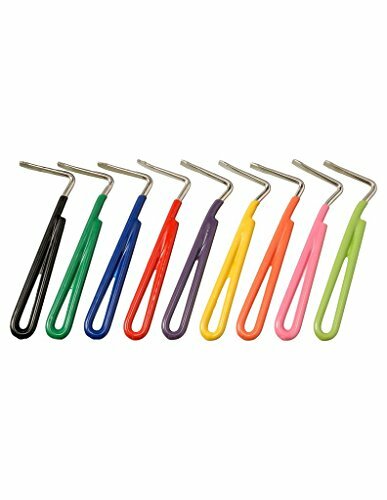 Soft ergonomically designed handle in 6 great colors. 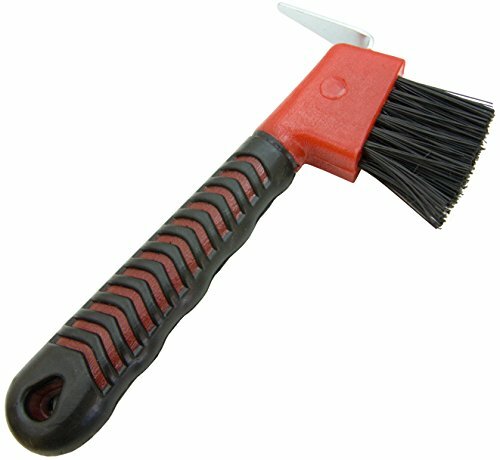 Strong metal pick with stiff brush for getting hooves cleaned out completely. 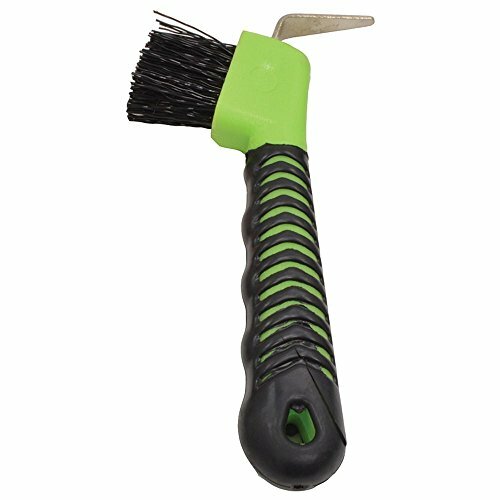 Super stiff nylon bristles with tempered steel hoof pick and polymar handle. 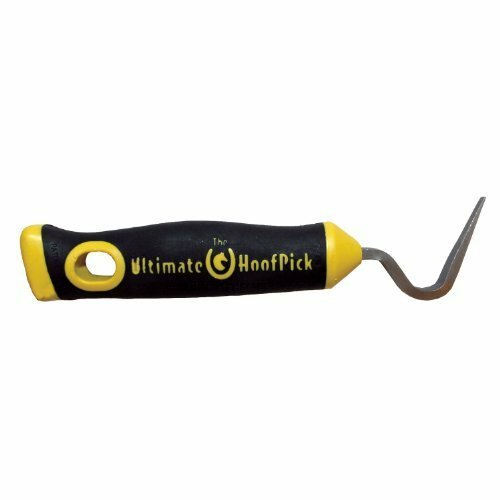 The Illuminated Hoof Pick by MJ Equine Tools, Inc.